Looking for the treasure your Grandpa buried in the backyard? Or maybe need to find the keys you lost in the woods? We’ve compared and reviewed the best metal detectors by filtering through the junk to find the gold. 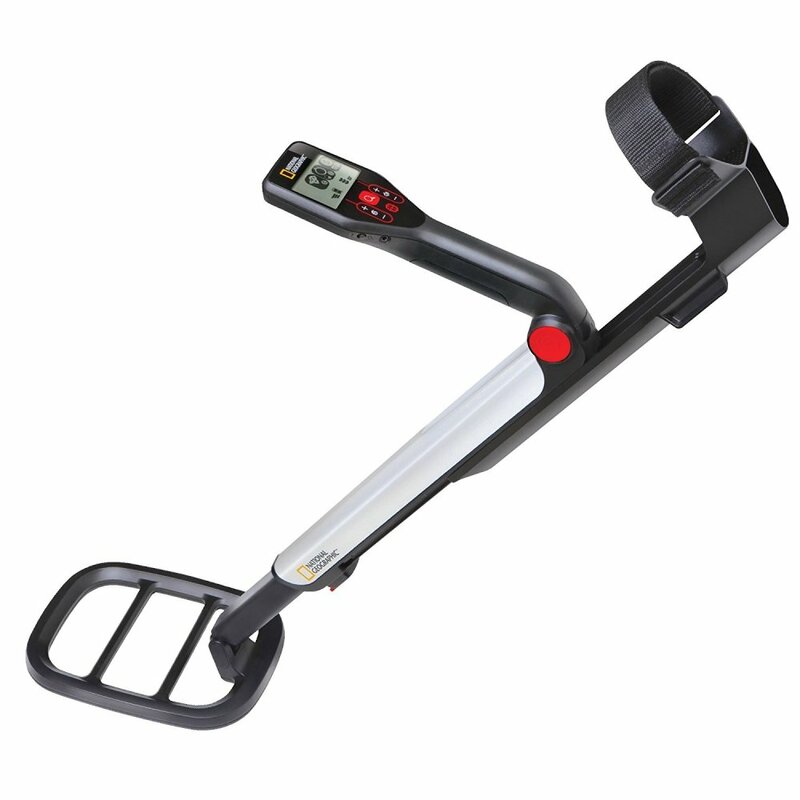 Compare the top 10 metal detectors so you can find exactly what you are looking for. To keep this site free for consumers, we receive compensation for customer referrals. This lightweight (2 lbs) and collapsible metal detector is easy-to-use for all ages and skill levels from beginner to advanced and comes with a two-year warranty. 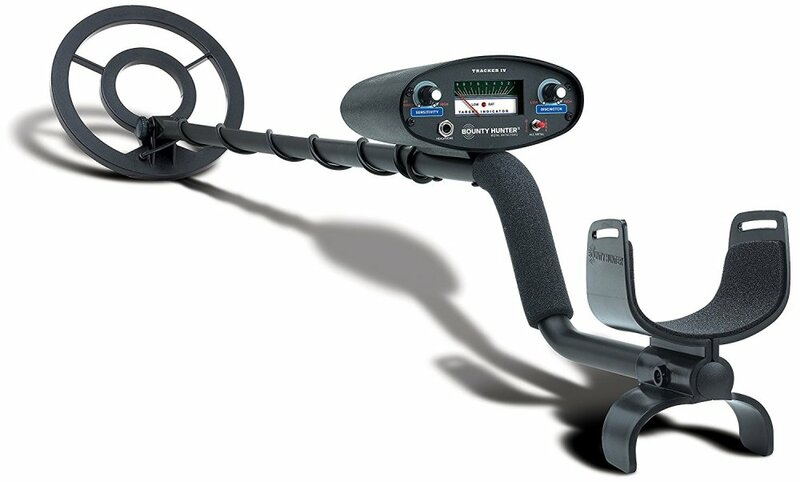 This metal detector is built for professionals with five search modes and eight levels of sensitivity. The 400 has improved features for prospecting compared to the Garrett Ace 300. 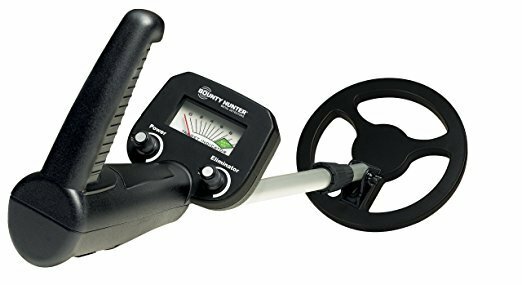 The Garrett Pro Pointer AT Metal Detector is ideal for beginners - perfect to turn any adventure into a treasure hunt. Its small size makes it easy for anyone to use! Detects coin-size targets up to 8 inches deep and larger targets up to 2 feet with the ability to detect the presence of all metals including gold, silver, brass, aluminum, iron and steel. 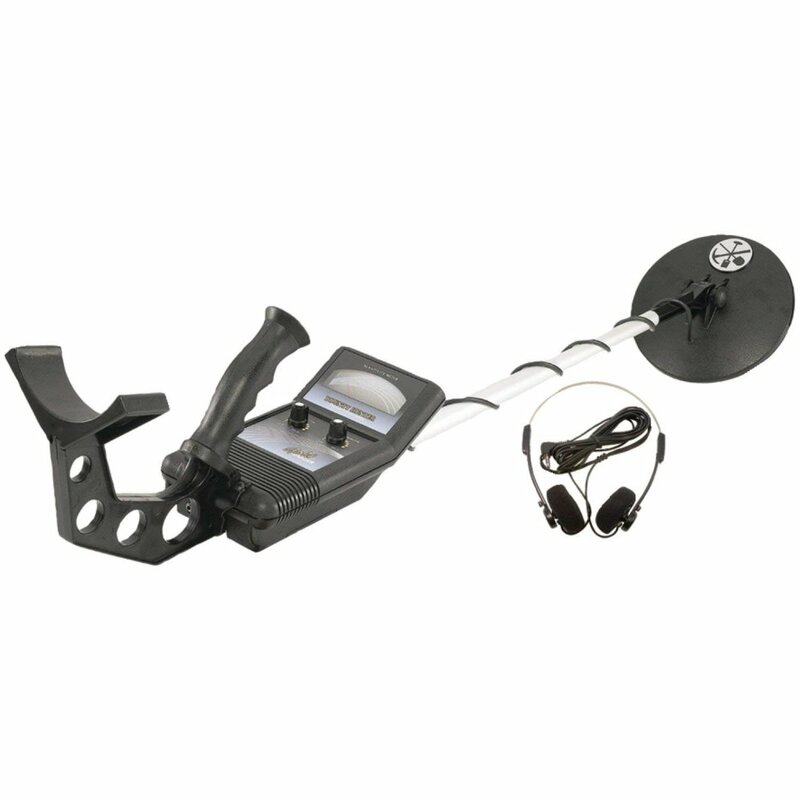 This all-terrain metal detector has standard and professional search modes with enhanced audio features. All-metal mode and trash elimination control help you find the treasure you are searching for. Perfect for the little treasure hunter in your life. 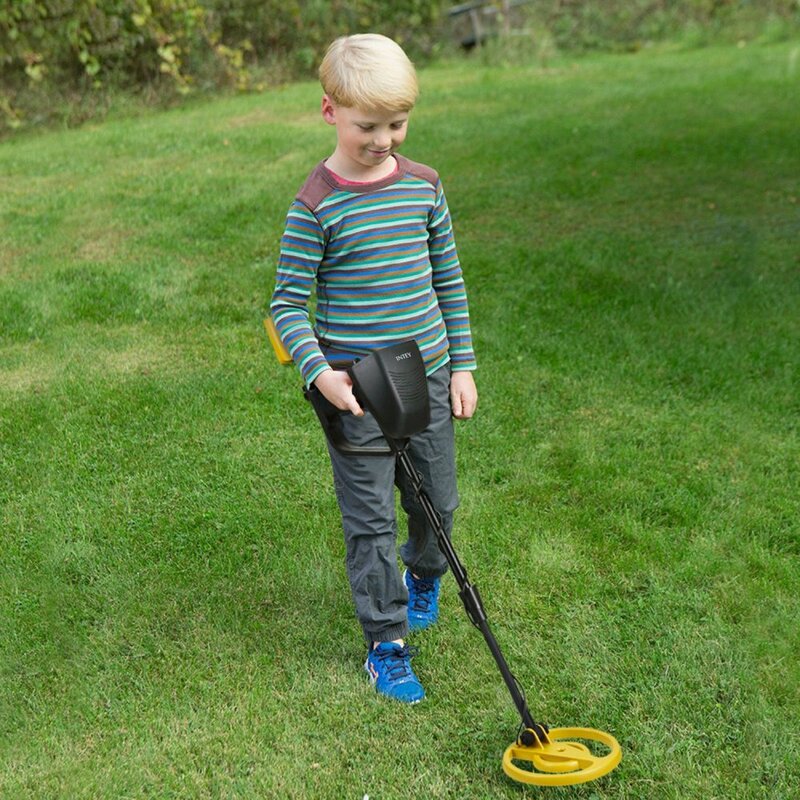 Lightweight and comfortable metal detector mainly for children. The Discovery is the deepest seeking detector made by Bounty Hunter and features a wide variety of features perfect for the enthusiast. Easy to use with push-button discrimination, 1-touch depth control and easy-view LCD display. The Garrett 300 is perfect for advanced users, ideal for detecting coins and jewelry with its digital target ID. Can be used for entry-level prospecting or cache hunting. We have all wanted to be treasure hunters at one point in our life, so now is your opportunity! Or if you aren’t looking to find that million dollar ring someone lost on the beach, metal detectors can come in handy when you lose something like your own wedding ring! Metal detectors can even be useful in day-to-day tasks, like finding nails or screws in your gravel driveway to avoid flat tires. There are many uses for a metal detector! 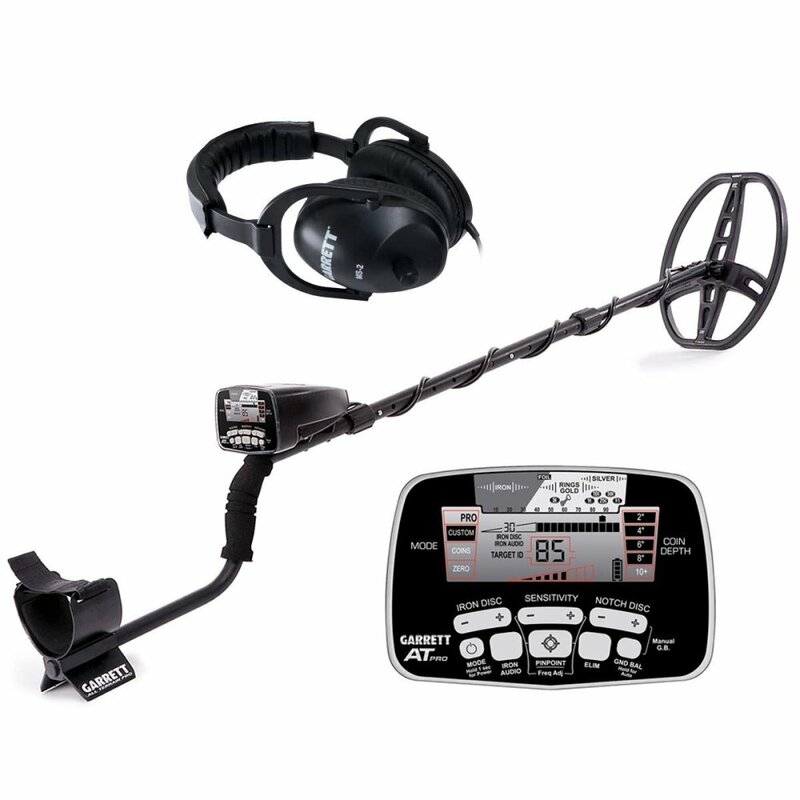 So now that you have decided you need a metal detector in your life, and we have done the heavy-lifting of providing you with some great options, what should you keep in mind when making your purchase? We have all seen metal detectors in movies with people searching for historic relics or the occasional person on the beach looking for treasures buried in the sand, but how do metal detectors work? To start, a battery in the top of the metal detector activates the transmitter circuit passing electricity down through a cable in the handle to the transmitter coil at the bottom. When electricity flows through the transmitter coil it creates a magnetic field. If you move the metal detector around a metal object the magnetic field penetrates through the object creating an electric current flow. The electric current creates a magnetic field around the object which cuts through the receiver coil. The magnetic field makes the electricity flow around the receiver coil and up into the receiver circuit which makes the loud buzzing noise alerting you of the object. 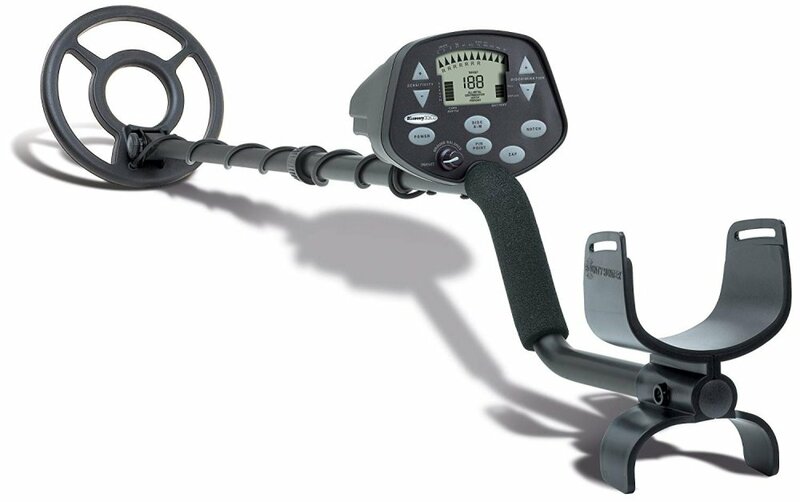 Depending on your experience level, and what you want to use your metal detector for, can have a huge impact on which model you should purchase. You may think there must not be a huge difference and anyone can use a metal detector, but with all of the technologies available on certain models you might become quickly overwhelmed by all the features. Don’t be overwhelmed! In consumer reviews many people say they purchased one of the models for their children and their kids absolutely love it. My brother had one growing up and we loved to go down to the beach and would find more than enough change to feed the parking meter for our parents. If you not looking to make metal detecting your hobby but rather would like one in case of emergencies, there are basic models that are great for finding your lost metal items. There are countless stories of worried husbands who lost their wedding rings while doing yard work and had to use their metal detector to find it. In our top five product reviews we have highlighted models for various needs and price points. Available features directly correlate to pricepoint. 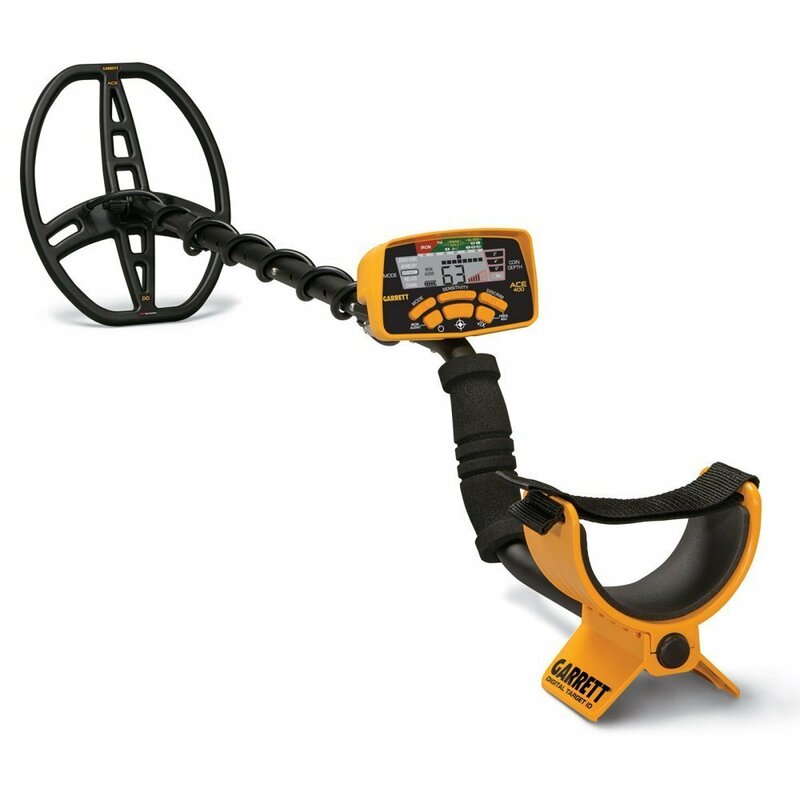 For example, the Garrett metal detectors tend to have features tailored to more advanced metal detecting enthusiasts, so there price point is significantly higher than other models on the market. The more expensive models include a wider variety of search modes, a larger range of sensitivity/depth adjustments and depth indicators. 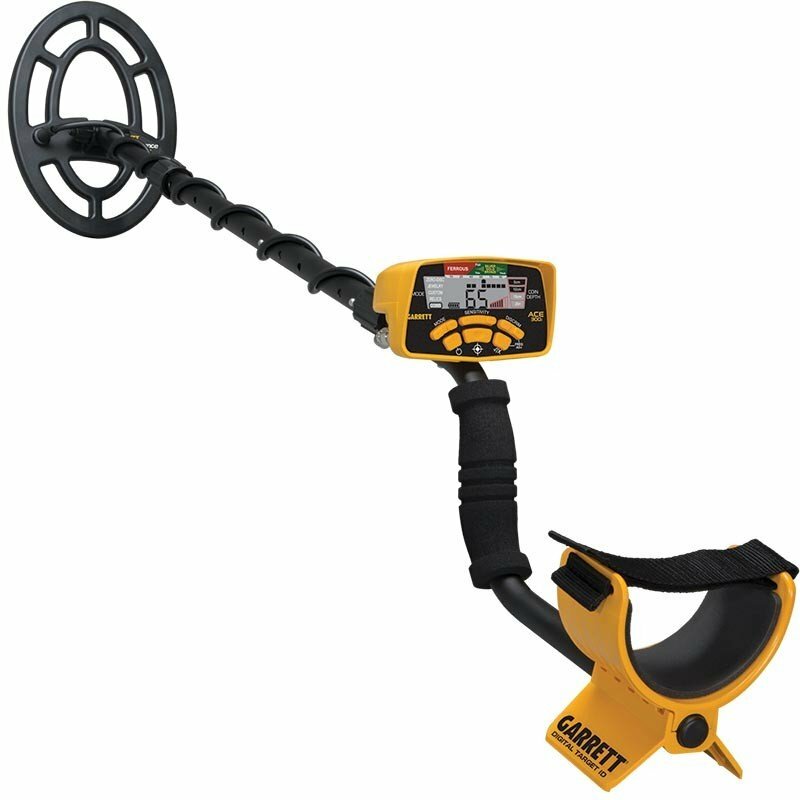 The Garret models also tend to have significantly fewer negative reviews because the majority of purchasers have experience with operating a metal detector. The majority of metal detectors are waterproof and have audio jacks which make them suitable for various weather conditions and more noisy environments. ALWAYS make sure you have permission before you go treasure hunting on private property. The top places experts go include public parks, beaches, woods and private property (with permission). While verbal permission will suffice, written permission is better. Imagine you find something really valuable, you want to ensure the landowner has consented whatever you find is yours. When hunting on the beach, in the woods or on public land, also be sure to keep an eye out for signs posted about trespassing. Another aspect of metal detecting you need to be cognizant of is cleaning up after yourself. If your detector goes off and you dig a hole, please make sure to fill the hole back up so no one gets hurt. Be sure to leave the land exactly how it looked when you arrived. Get ready for your next adventure and remember us when you find that priceless coin that brings you fame and fortune!